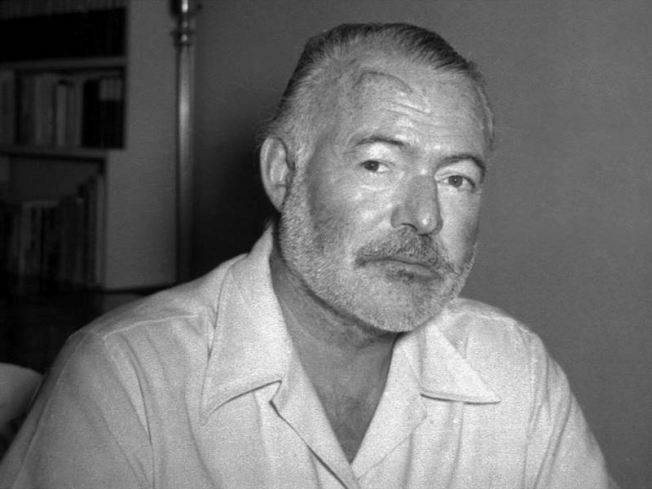 Ernest Hemingway lived to see more than one of his novels banned, and even burned in Nazi bon fires. "The Sun Also Rises" was banned in Boston in 1930 and in Ireland in 1953. Italy banned "A Farewell to Arms" in 1929, as did Boston. In 1939, that novel was banned in Ireland, and faced challenges in Texas and New York as recently as the 70s and 80s. "For Whom the Bell Tolls" was also a favorite target of censors, beginning with a label of "unmailable" from the US Post Office in 1940. He only lived there until he was five years old, but a portion of a Victorian Home where a young Ernest Hemingway once played is being offered up as a creative space for an aspiring writer. The Ernest Hemingway Foundation of Oak Park is looking for a writer to use the attic of the home, on the 300 block of North Oak Park Avenue, as a writing retreat. The person selected for the "Writer in Residence" program will be able to make use of the space -- but not live in it -- for a full year to work on a "great novel, epic poem, evocative short story or groundbreaking journalism project," according to the announcement. "The Foundation’s mission is to honor Ernest Hemingway’s legacy through the promotion of thoughtful reading and writing," said Foundation Chairman John W. Berry. "We see this opportunity as a way to connect that legacy to new and creative written expression." Feeling inspired? 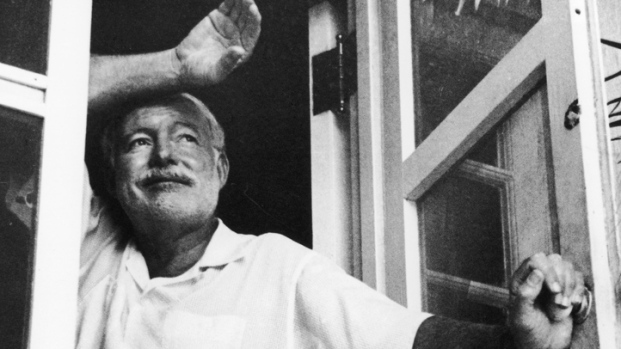 Applications will be accepted through June 1, with the selection announced at the Hemingway Birthday Celebration on July 21. They're available on the foundation's website at ehfop.typepad.com.